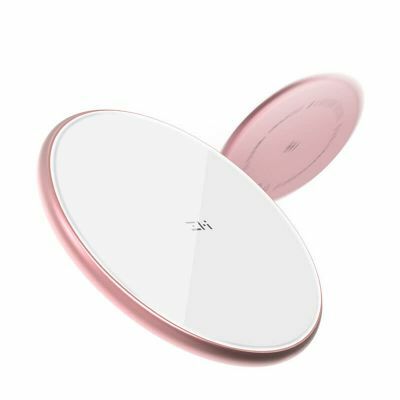 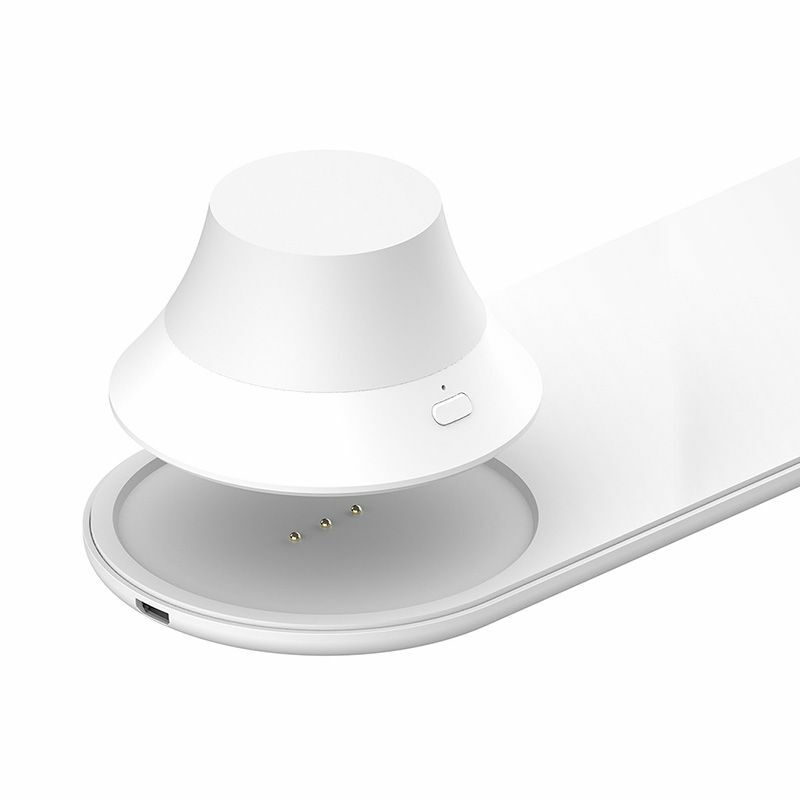 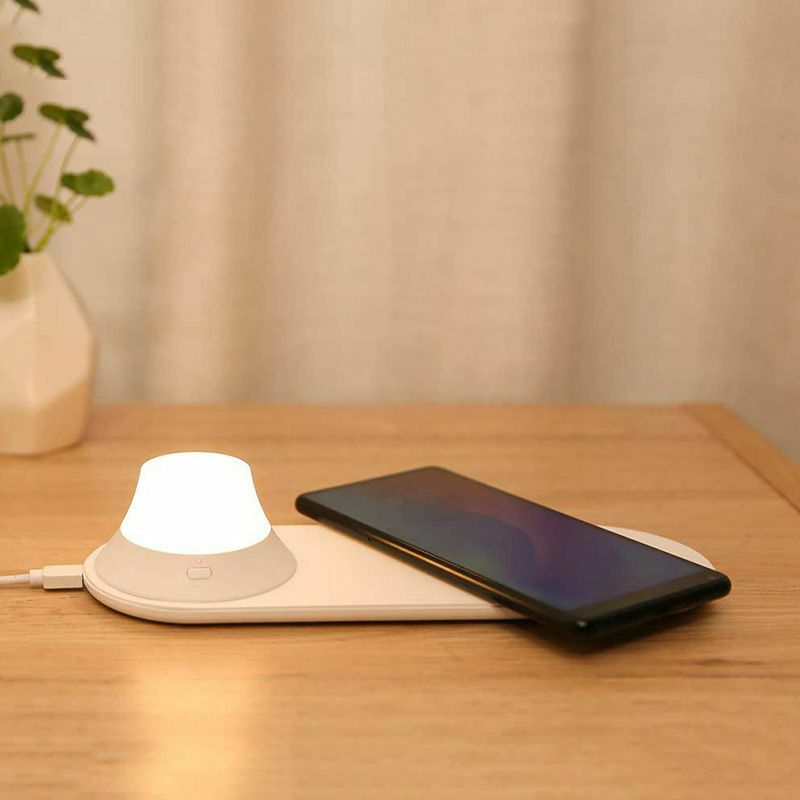 The Xiaomi Yeelight Wireless Charging Night Lamp is an innovative combination of small night light and mobile phone wireless charging. 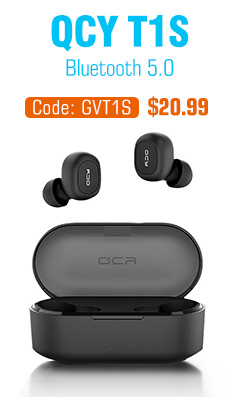 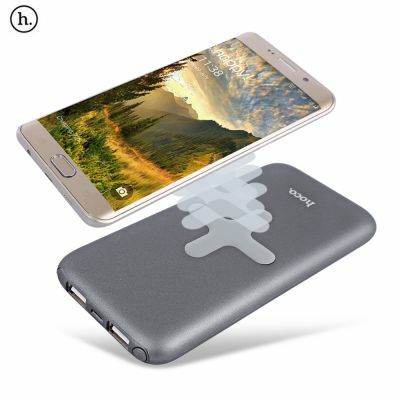 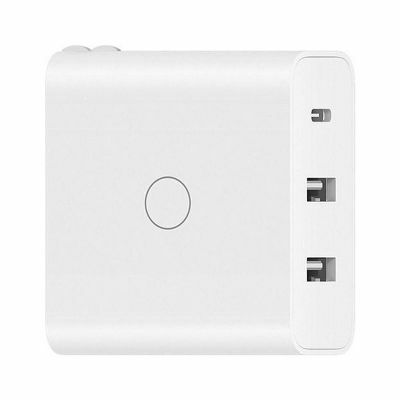 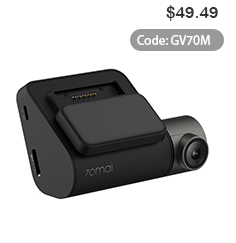 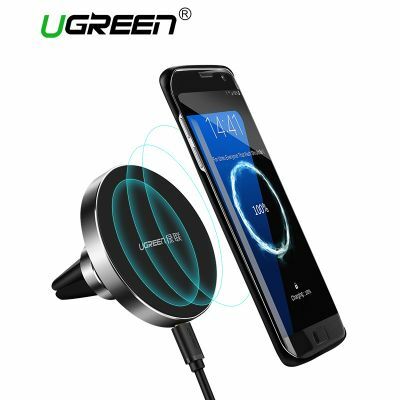 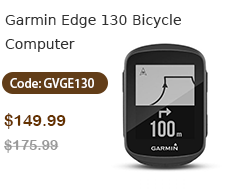 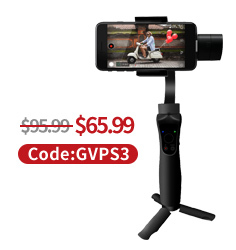 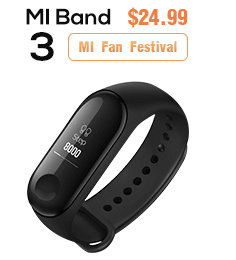 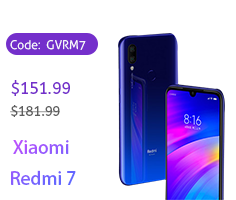 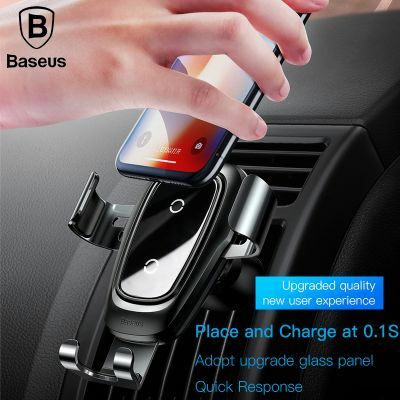 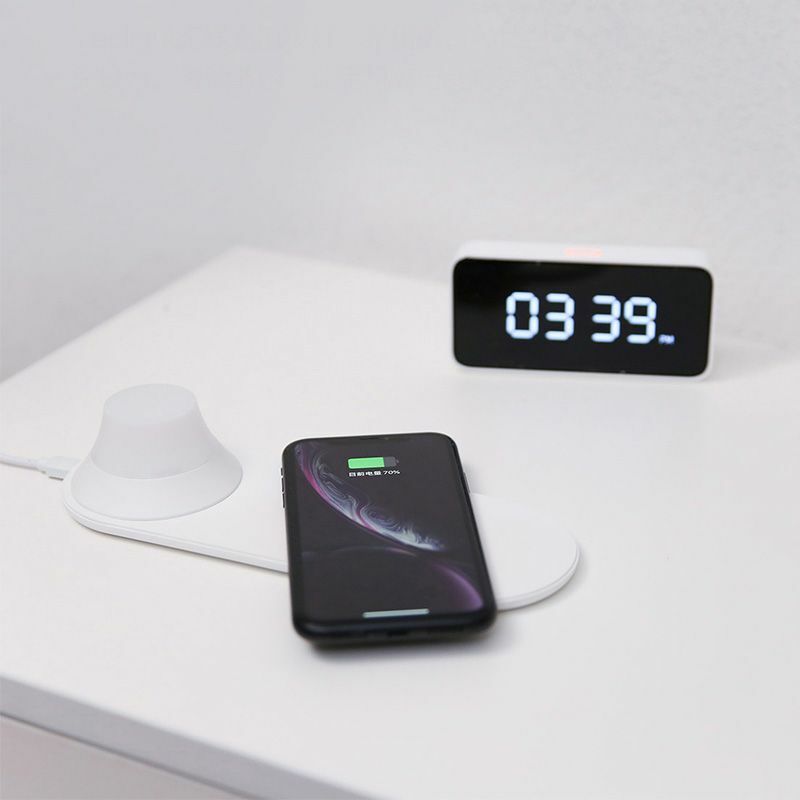 One side supports the wireless quick charge of mobile phone, which can be charged as soon as put the phone there, avoiding the trouble of manual operation. 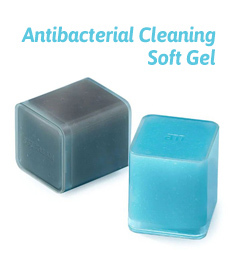 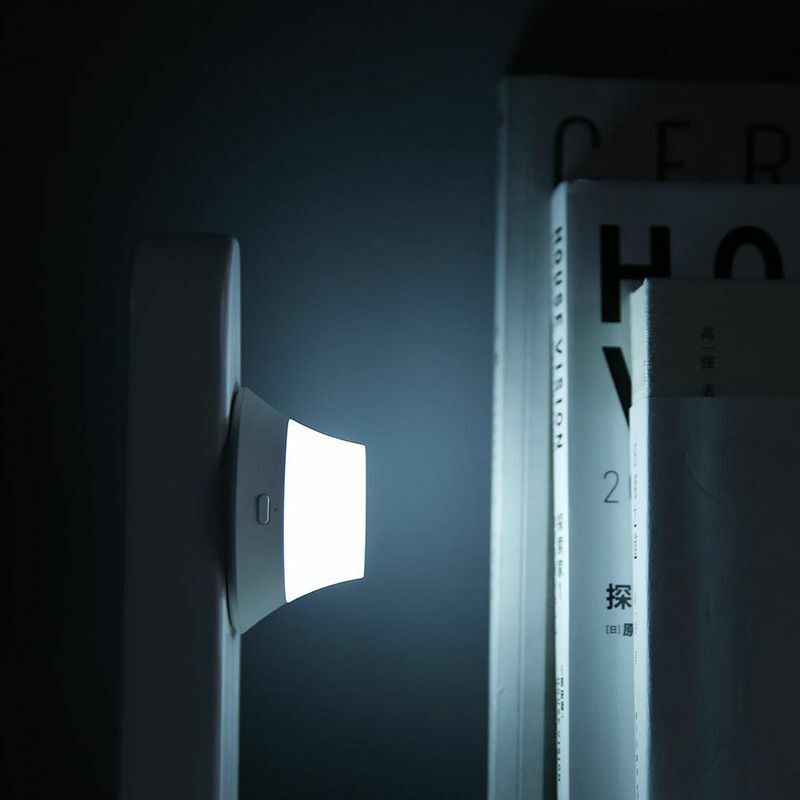 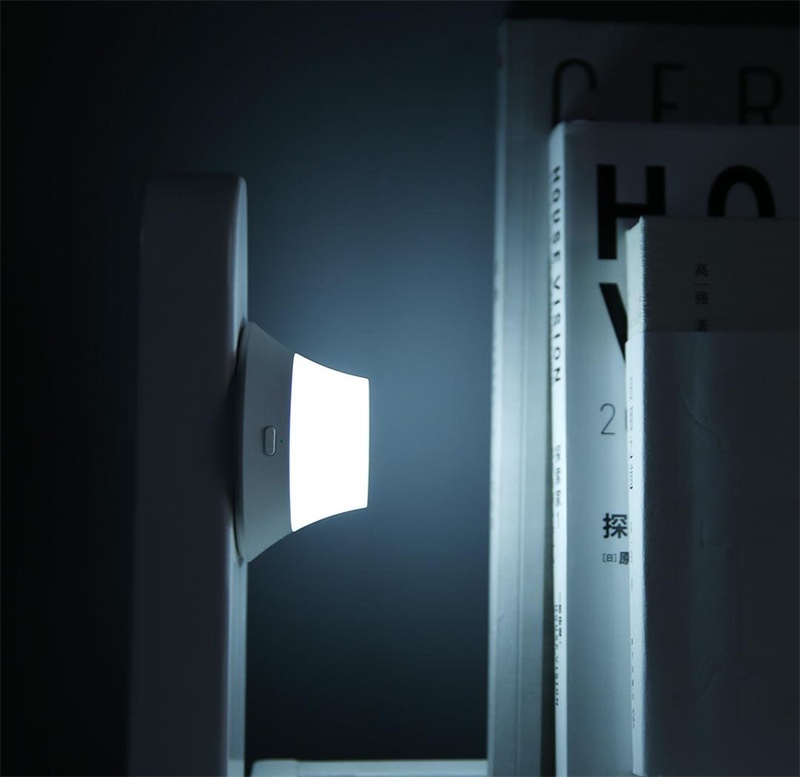 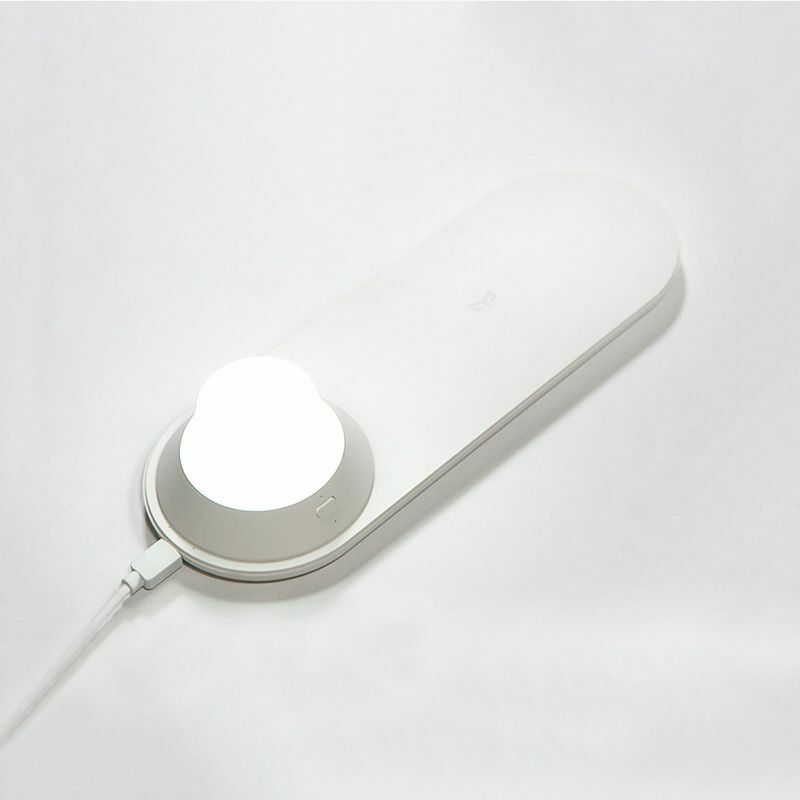 Separate magnetic suction on the other side of the small night light, provide you a warm light. 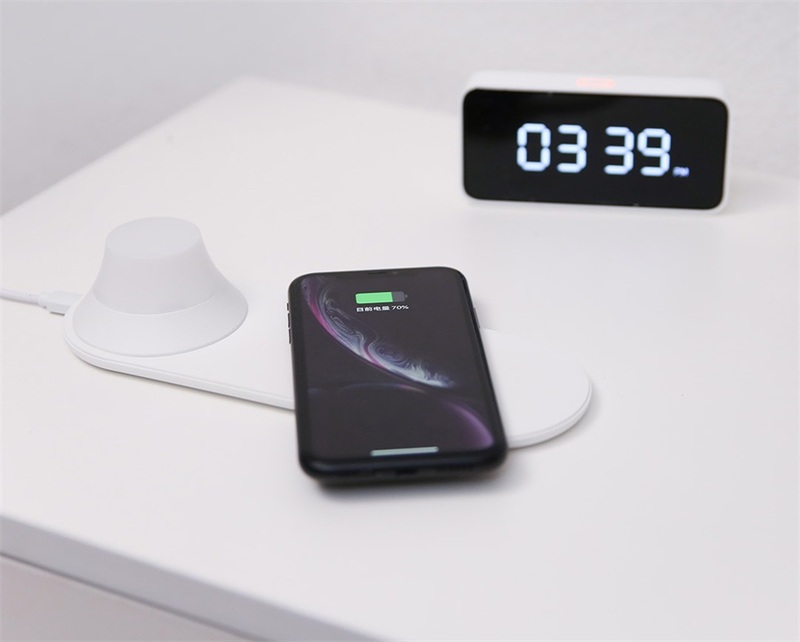 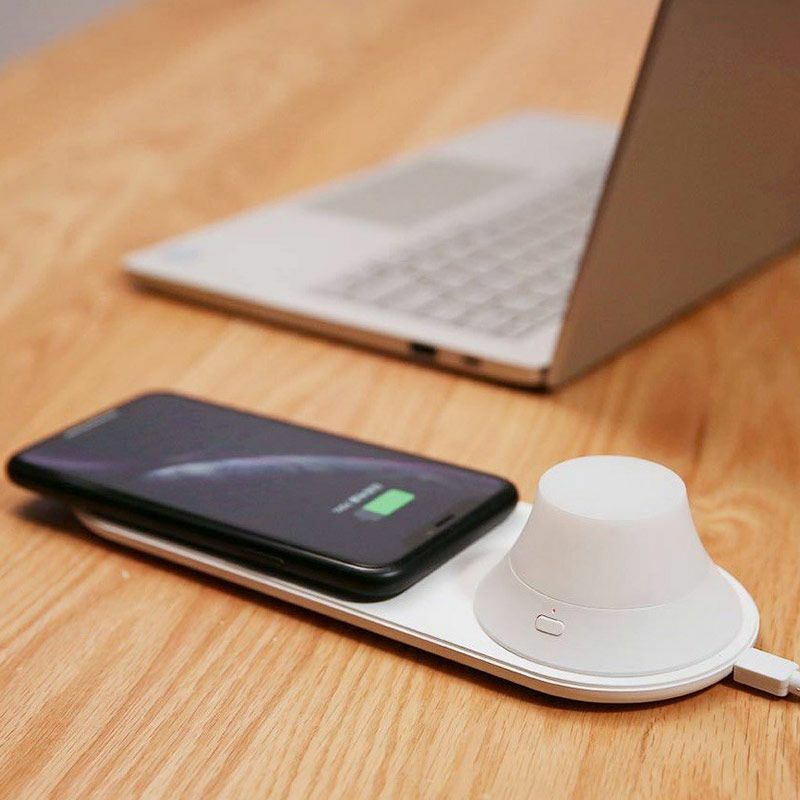 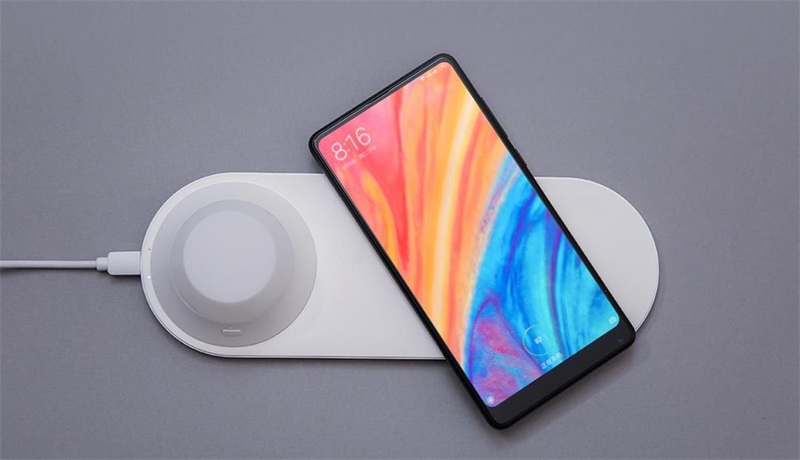 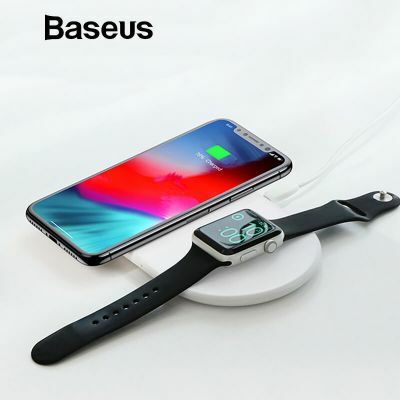 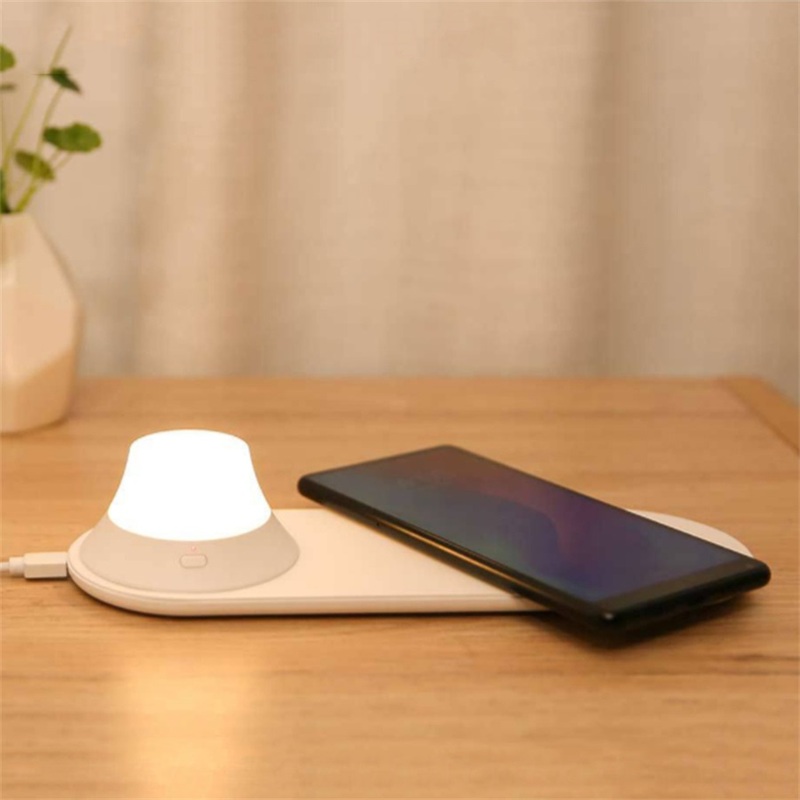 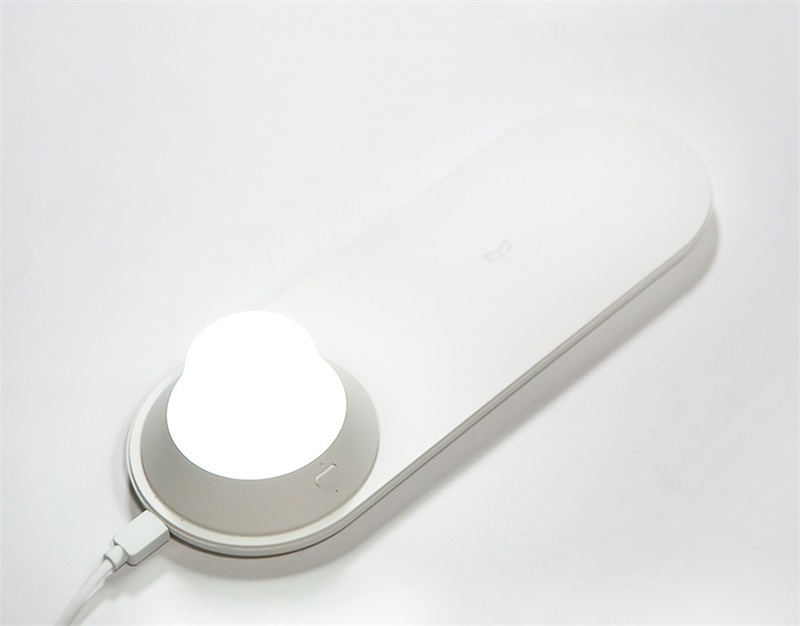 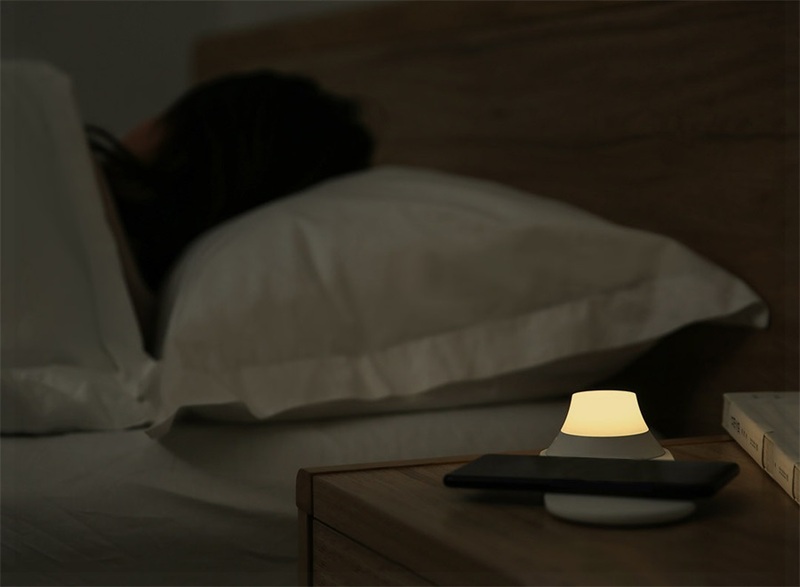 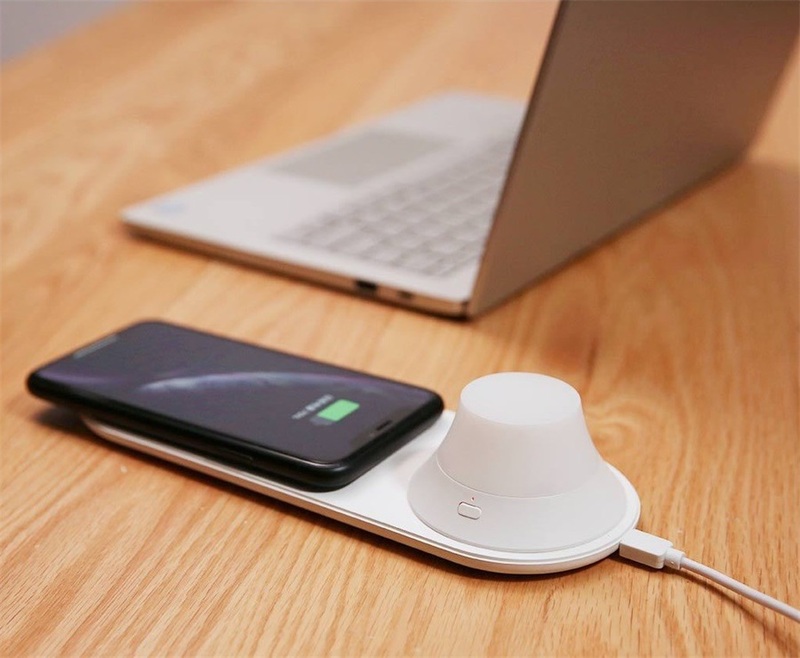 Yeelight wireless charging night light, the safety design of the main board including overshoot protection and current and voltage stabilization design ensures the charging safety. 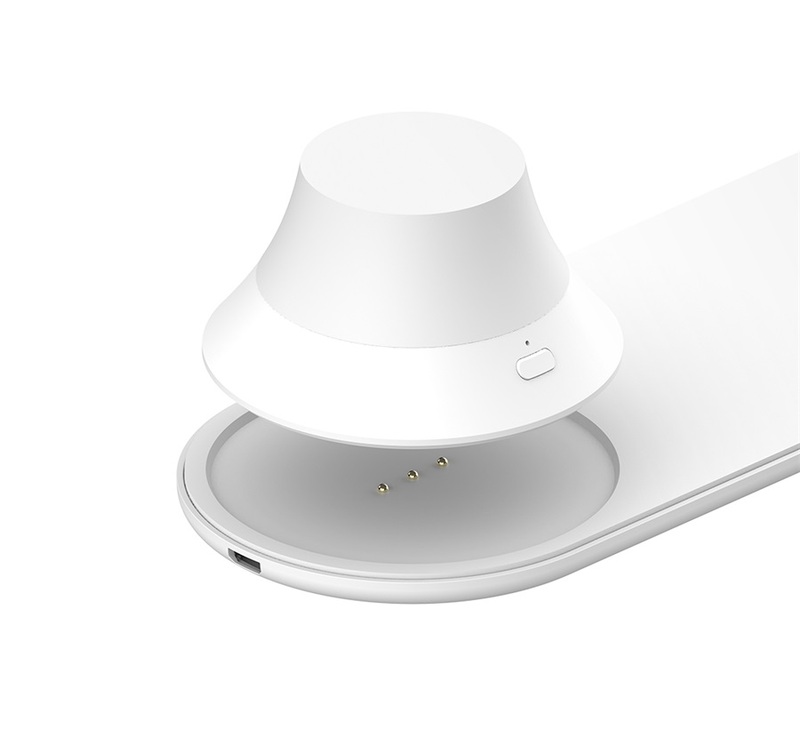 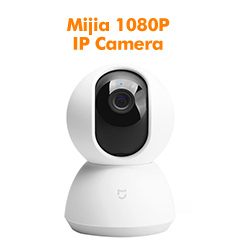 It can automatically identify the key, scissors and other metal materials, automatic power off in order to avoid safety hazards.